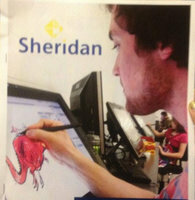 I am a graduate of Sheridan College and recieved a bachelors in Animation with honors. I love to draw, paint and animate. Design, especially environment design is what i do best. I have a keen eye for colour and i love animating.